A new EdWeek Market Brief survey asked 1,000 teachers and district leaders to rank the products they use frequently in their digital learning environments. 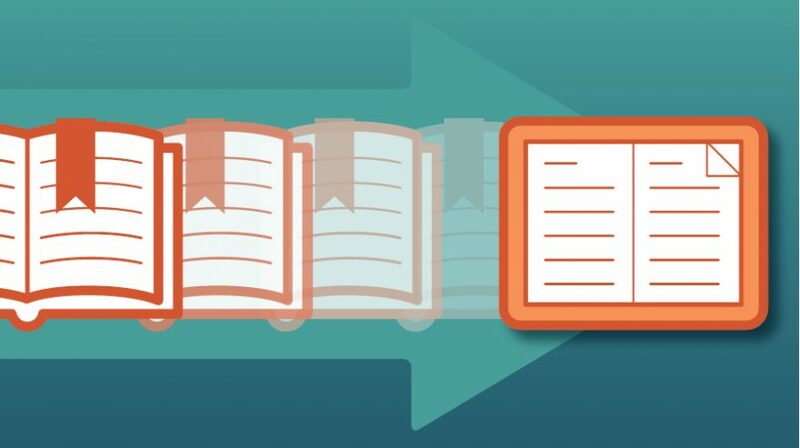 McGraw-Hill ConnectED has made strong inroads. What Types of Professional Development Do K-12 Leaders Want for Their Educators?